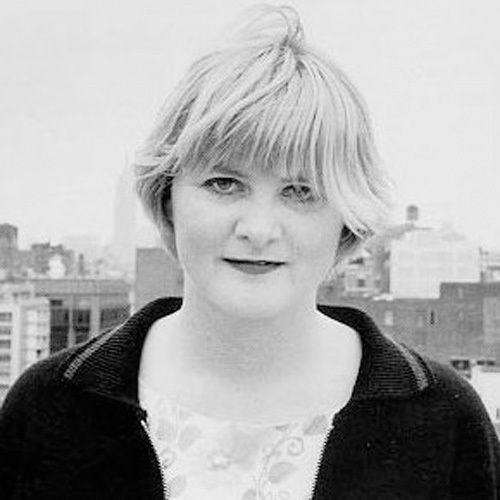 Barbara Manning is an American indie rock singer-songwriter and guitarist. In addition to her solo career, Manning has been active in a number of bands, including 28th Day (with Cole Marquis), World of Pooh, S.F. Seals and The Go-Luckys!. She has also distinguished herself as an interpreter of other writers' songs. Artists she has covered include The Bats ("Smoking Her Wings"), Richard Thompson ("The End of the Rainbow"), Jackson Browne ("These Days"), Portastatic ("Through With People"), and Amon Düül ("Marcus Leid"). 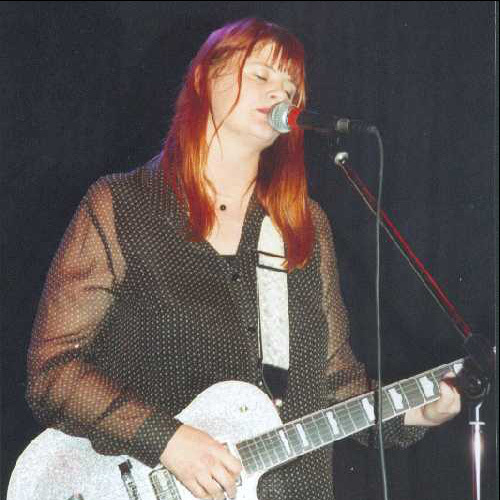 Performed live at the Fast Forward festival in Doornroosje, Nijmegen, Holland, 1994. Chico, California, October 25, 2008. The idiosyncratic but rewarding Barbara Manning is a little too spiky and odd to fit comfortably in the Lilith Fair crowd, but her best work outshines those of her bigger-selling peers. 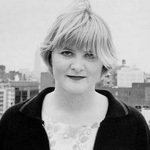 Manning's artistic restlessness and her tendency to jump in and out of bands and recording situations makes it difficult to follow her career -- her discography must be one of the most confusing in all of the '90s indie scene -- but it also makes her one of the most vital and interesting singer/songwriters of her era. Born in San Diego and raised in Northern California, Manning's first musical venture was 28th Day, a jangle band the singer/bassist formed with guitarist Cole Marquis and drummer Michael Cloward in 1984. The group's promising self-titled EP was released in 1985 and reissued twice thereafter, on an expanded CD in 1991 and an even more expanded cassette featuring live tracks and outtakes released on Cloward's own Devil in the Woods label. But although Marquis would remain an important musical ally for Manning -- who recorded several of his songs on her solo records -- 28th Day split up in 1986. Starting the attention-deficit-disorder-like pattern that would remain her usual practice for the next several years, Manning's next move was to simultaneously join her friend Brandan Kearney's band World of Pooh and start her solo career. 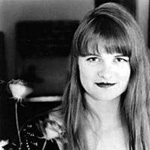 Manning's "Lately I Keep Scissors," possibly her best song, was both a highlight of World of Pooh's 1989 debut The Land of Thirst and the title-track to Manning's powerful solo debut, which had been released the year before. Though World of Pooh broke up in 1990, Manning continued with her solo career, releasing the lengthy EP One Perfect Green Blanket in 1991. That EP's title illustrates Manning's baseball obsession, which also fostered her next band, the SF Seals, whom she named after a defunct minor league team. The SF Seals, which also included drummer Melanie Clarin (ex-Cat Heads; she had also played on Manning's solo debut), guitarist Lincoln Allen, and secondary singer/songwriter Michelle Cernuto. The quartet debuted in 1993 with the brilliant EP The Baseball Trilogy, two old baseball-themed novelty songs, and Manning's own "Dock Ellis," a suitably psychedelic groover about the first man to pitch a no-hitter while tripping on acid. 1994's disjointed Nowhere was very much a group effort, but by the time of 1995's Truth Walks in Sleepy Shadows, the SF Seals were firmly under Manning's control; it's indistinguishable from her solo records. 1997's 1212, named after Manning's birth month and day, was originally planned as the third SF Seals album, but Manning decided early on to retire that conceit. Her strongest work since Lately I Keep Scissors, the album features "The Arsonist's Story," a complex, side-long suite that's one of Manning's most richly satisfying efforts. By contrast, the 1999 EP In New Zealand features Manning recording with a Who's Who of Kiwi musicians in a loose, live-sounding setting. After a closet-cleaning set of singles and loose tracks, Under One Roof, Manning formed a new band, the punk-poppish Go-Luckys, and recorded 2000's Homeless Is Where the Heart Is and 2001's You Should Know by Now.